Come to Matt Bowers Nissan NOLA near Metairie and Slidell! 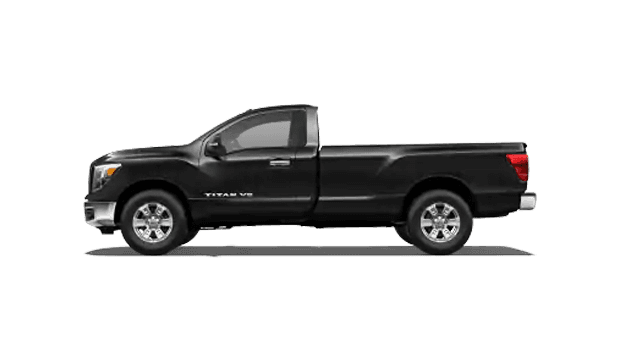 We carry new 2019 Nissan Titan models for sale in New Orleans, LA! This new truck is motivated by an Endurance® 5.6-liter DOHC 32-valve V8. This engine produces 390 horsepower and 394 pound-foot of torque. 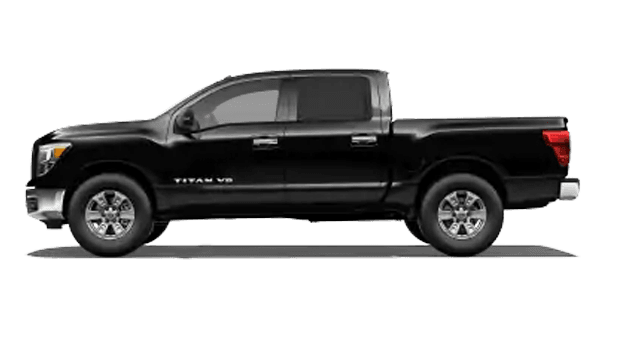 You can enjoy the Titan's maximum single cab towing capacity of 9,660 lbs. and payload of 1,930 lbs., enough strength to take on the toughest jobs. 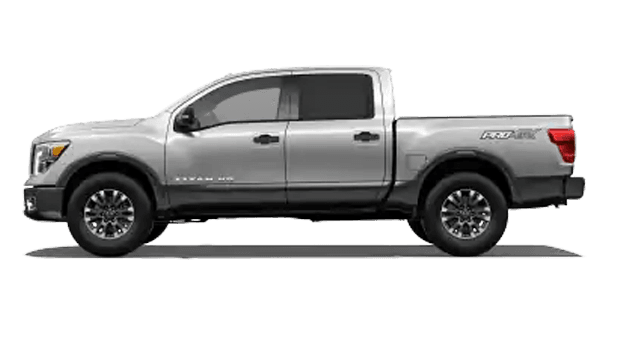 If you are eager to see this new pickup in person, schedule your Nissan test drive at Matt Bowers Nissan NOLA! The 2019 Nissan Titan lets you choose between a 5.6-liter V8 gas engine and a 5.0-liter turbo diesel engine, allowing you to gear up for whatever path lays ahead. It also allow you to select between 3 cab options (single, crew and king) and 3 available bed lengths. 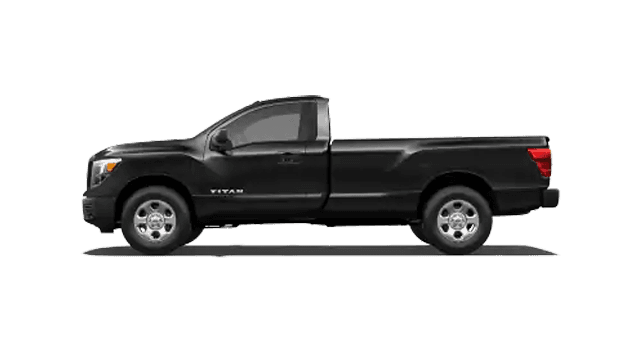 With flexible rear seat storage and plenty of box accessories to consider, the 2019 Titan is a driver's dream. You can make it your own and take on the road ahead with confidence. 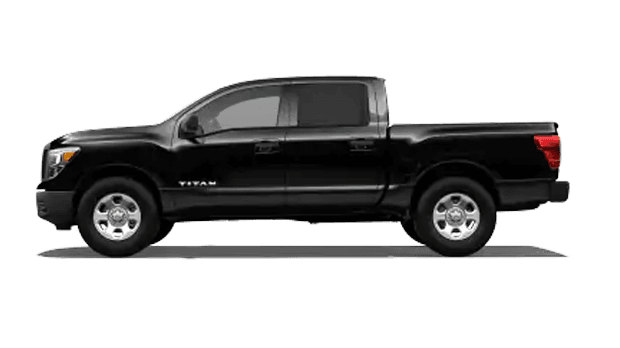 While you are enjoying our secure website, apply for Titan financing and start the process of securing your next auto loan near Metairie and Slidell. Nissan knows it's not always about work. You want to be entertained too. 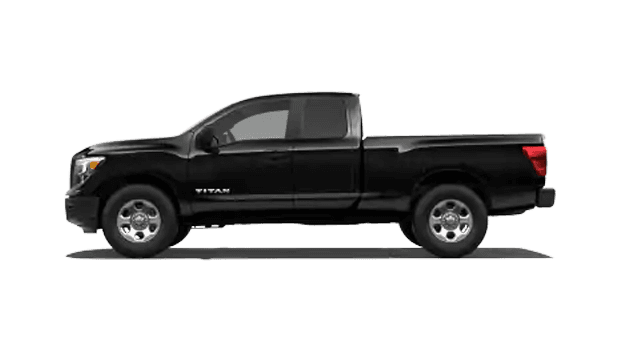 The 2019 Titan delivers with a superior 7-inch screen and virtual 360-degree composite bird's eye view of your new ride. It also offers an advanced drive-assist display that includes an off-road display as well as a tire pressure monitoring system. You'll feel like you're in a space ship ready to lift off when you're in the cockpit of the new Nissan Titan. Plus, when your new Nissan truck is ready for an oil change, you can schedule your service appointment with our factory-trained mechanics and know that your vehicle is in great hands. The team at our new and used Nissan dealership in New Orleans, LA is eager to help. 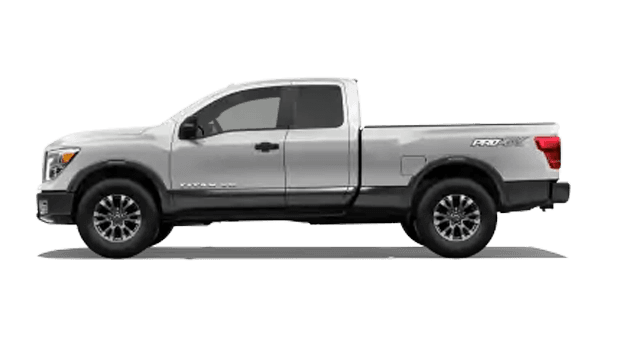 We want you to take home new Nissan pickup truck that will increase your towing, hauling and payload ability. Come to Matt Bowers Nissan NOLA serving Metairie and Slidell!